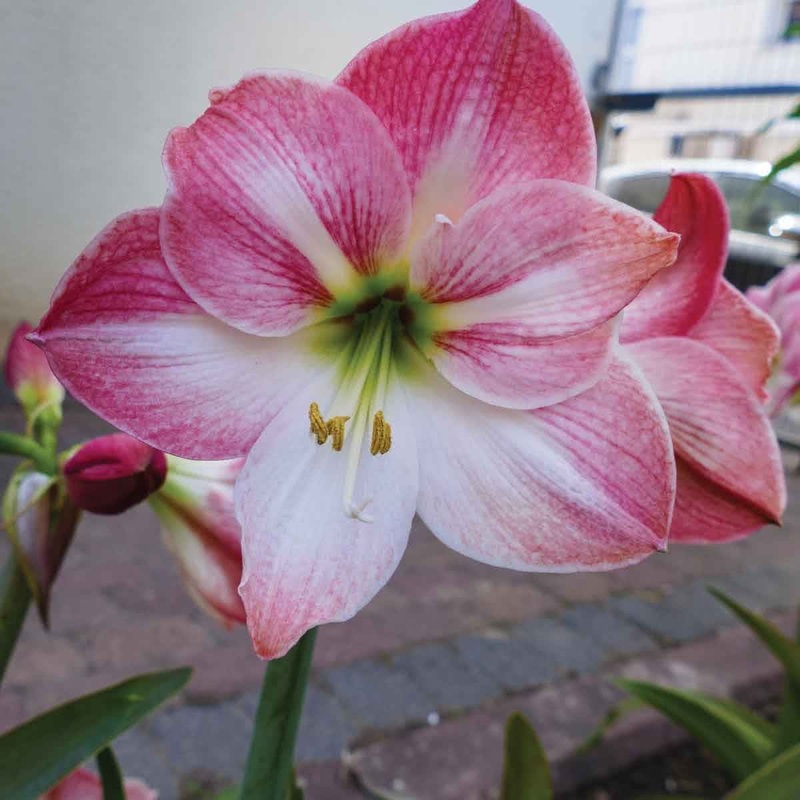 With our high yielding Amar Lily Bulbs bring vibrancy and color to your garden. Native to South and Central America, cultivate this perennial only for its narrow, flat leaves and lily-like flowers that grow on separate, leafless stalks. "6 inch x 6 inch if sown in soil 8 inch pot for 1 bulb and 12 Inch pot for 3 Bulbs"
"Organic: Cow Manure or Vermicompost or Veggie Mix In pot 50gm per plant. In soil 100 gm per plant"